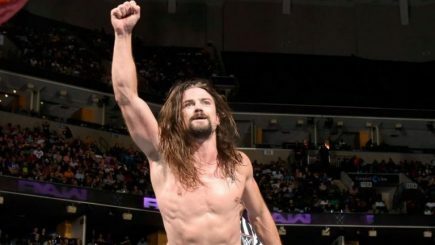 A live report sent into POST Wrestling from the WWE’s live event at the Ricoh Coliseum in Toronto on Saturday night. 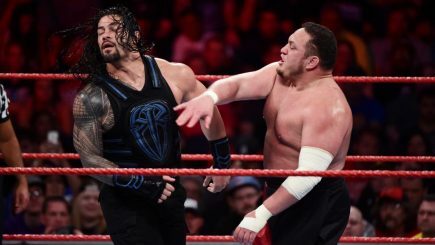 The show was headlined by Roman Reigns and Samoa Joe and ended due to an accidental cut over the left eye of Joe. 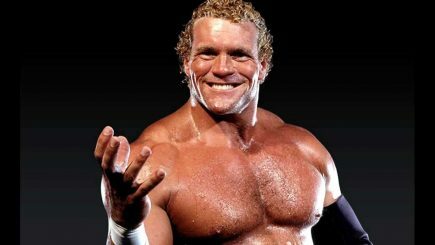 Sid Eudy misses an independent show and cites a travel restriction as the reason, Braun Strowman misses WWE shows, Samoa Joe cut leads to match ending early with Roman Reigns, a full rundown of the UFC 219 card, POST Wrestling’s “Best of 2017 Show” is out and a schedule of this week’s POST shows. John Pollock and Wai Ting are joined by Jason Agnew and Dan “The Mouth” Lovranski for a roundtable chat on “The Best of 2017” as they make their picks in all the major categories. PROGRESS Wrestling held their “Unboxing” event on Saturday from the Electric Ballroom and featured WWE U.K. champion Pete Dunne defending against Jack Gallagher in the main event and lots more. 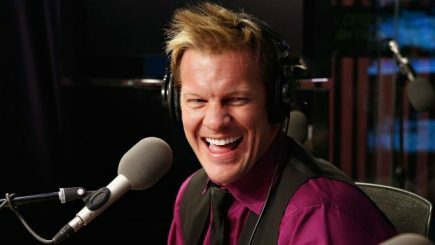 Chris Jericho has announced that he will be leaving the Podcast One network, Cody and Nick Jackson have indicated that plans are nearly final for “All In”, a rematch between Roman Reigns and Samoa Joe has been added to Raw, Colt Cabana will be changing the format of his popular podcast, a review of this week’s NXT and lots more. John Pollock & Wai Ting present the first edition of Rewind-A-Wai with a review of the WWE’s Survivor Series event from 2005. 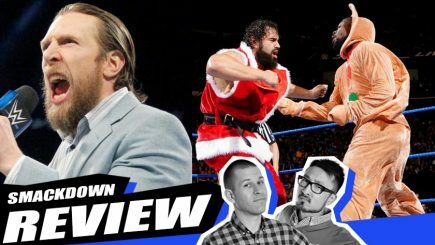 The show is highlighted by a Raw vs. SmackDown traditional Survivor Series match, the return of The Undertaker, the Wrestling Observer Newsletter’s “Worst Match of the Year”, Vince McMahon’s use of the n-word & more. 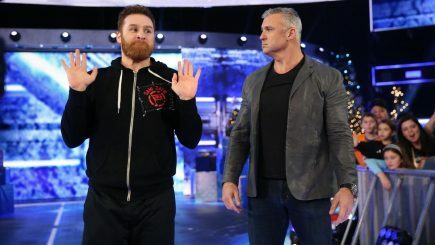 Tuesday’s episode of SmackDown Live saw an increase in the program’s audience with the USA Network airing the first hour of the program commercial-free. A six-woman tag was called off in the middle of the match on Wednesday after an injury to Paige at the WWE’s live event on Long Island, New York. The match involved Paige teaming with Sonya Deville and Mandy Rose against Sasha Banks, Mickie James and Bayley. 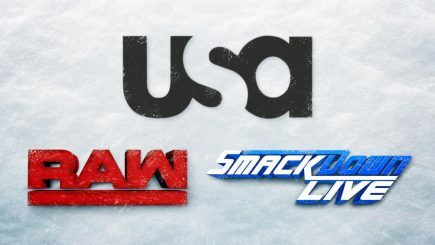 The unique experiment of running a live episode of Raw on Christmas Night with a commercial-free first hour at least proved the WWE and USA Network could maintain the core audience. Rusev Day takes over Chicago, Dolph Ziggler’s absence results in a US title tournament, Shane McMahon gets in the way of AJ Styles in the main event, and your feedback from the POST Wrestling Forum. 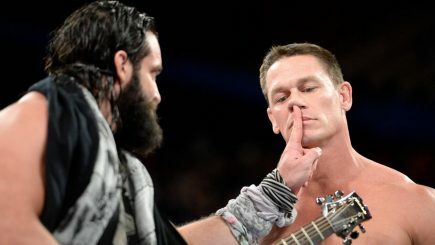 Seth Rollins & Jason Jordan win the WWE Tag Team titles, John Cena returns, a commercial-free first hour, your feedback from the POST Wrestling Forum. 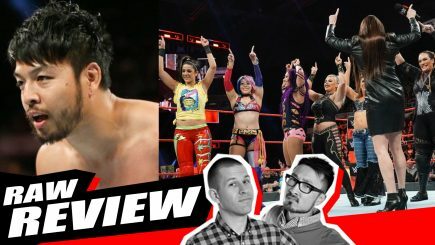 Plus, John and Wai react to their launch of POSTwrestling.com and the incredible amount of support from they’ve received from their audience. Welcome to POST Wrestling! 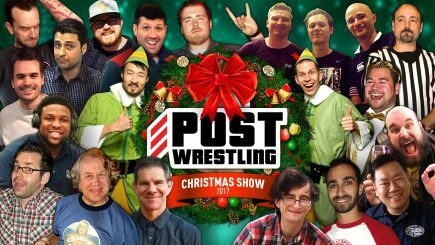 John Pollock and Wai Ting bring you their annual Christmas Show at their brand new home featuring an introduction to POSTwrestling.com, interviews with surprise guests, updates from all of their friends and of course, the annual Jingle Contest. 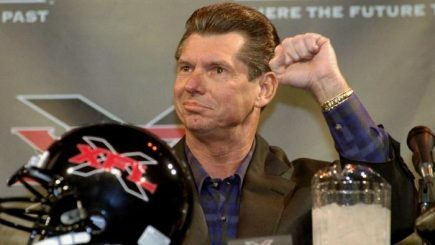 One of the largest stories to monitor in 2018 will be the progression and roll out of Vince McMahon’s recently formed group, Alpha Entertainment LLC. 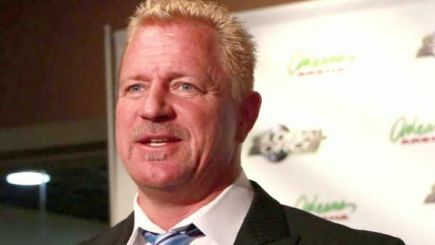 Jeff Jarrett has returned home after going through a WWE-sponsored rehab program, new GHC champion crowned, John Cena vs. Roman Reigns advertised for The Garden, WWE stock update following McMahon’s stock sale & more.